5 lever mortice lock to BS3621:2007. Licence No. KM21358. 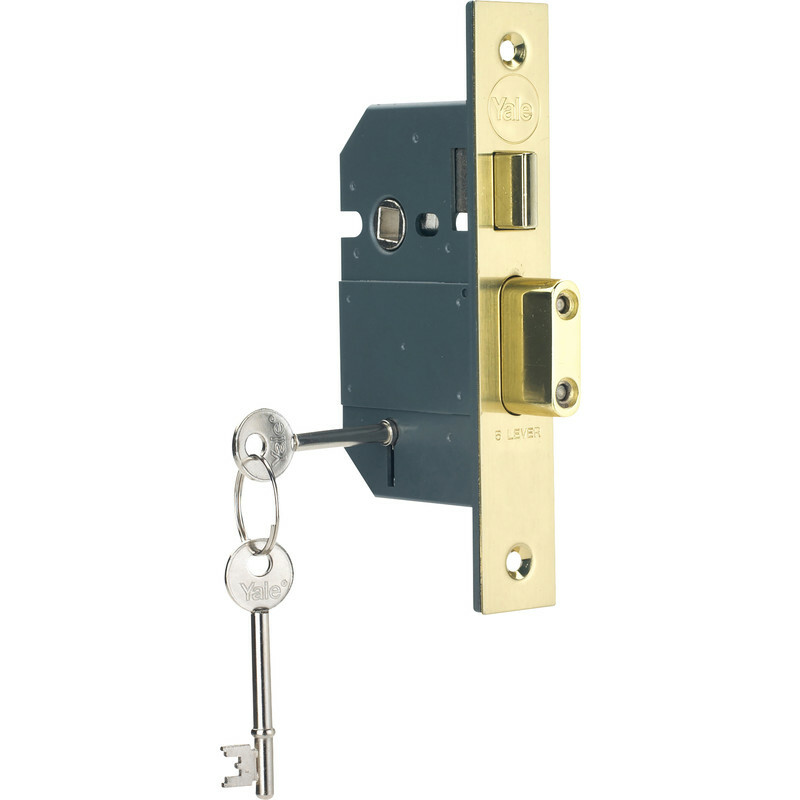 BS 5 Lever Mortice Sashlock 76mm Polished Brass is rated 4.8 out of 5 by 13. Rated 5 out of 5 by Beenie from Great product well made I bought this to replace a damaged lock I needed to change to the other hand and it was so easy to do. Rated 5 out of 5 by Beaminster Handyman from Just the Job Excellent price and quantity for the application. Rated 5 out of 5 by Ropebeta from First class product I bought this a week ago, fitted it the day it arrived and am as delighted with it as I anticipated I would be. It is solidly made and operates smoothly. The fitting instructions are easy to understand and it is well packaged.